Hi there!This is Chika from J-Hoppers Hiroshima guesthouse. 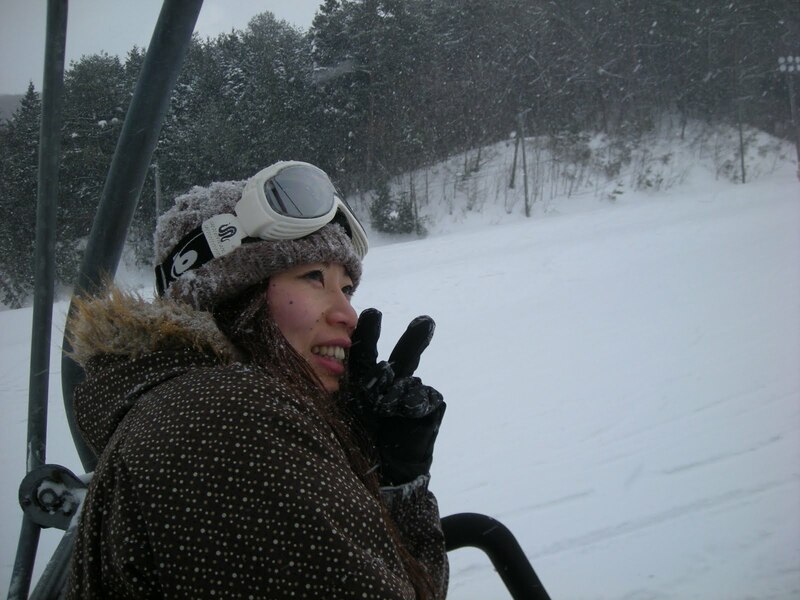 The other day,I went to go snowboarding to Geihoku Kokusai ski resort. It takes around 2hours by bus.The ski-tour bus leave from Hiroshima station! That was a first time for me. I haven't seen so much snow for a long time. That's why when I got off the bus,I was sooooo excited and couldn't wait to do snow boarding. To be honest,I was not very keen on snow boarding until I went there. But once I snowboard,I couldn't stop it.I think I did for 6 hours!! It was not harder than I thought.And also I felt fantastic when I traversed a slope!!! 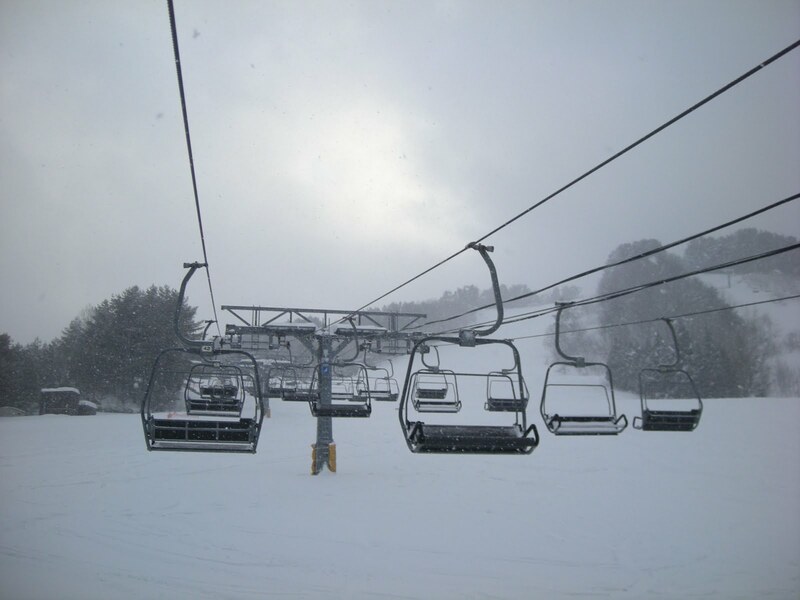 Ski season will continue through the end of February or the begging of March.So I'm going to do that as many as I can !! If you want to try snow boarding or skiing in Hiroshima. yeah,we had a fun time there! you were not a beginner level for your first time out, I think you were doing very well!! Let's go again next mouth!